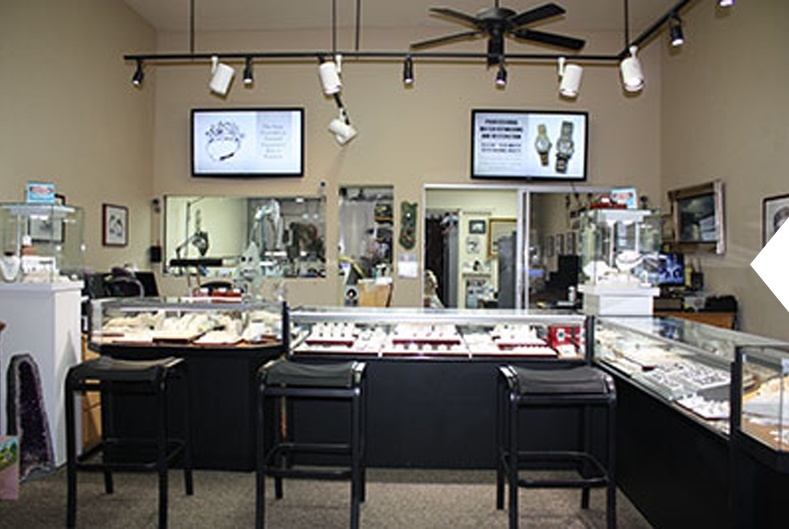 Oceanside Jewelers, family owned and operated is located in the heart of downtown Oceanside. Our location at 222 N Coast Highway has been providing honest and professional jewelry services with a focus on personal customer service for 20 years. Award Winning Master Jeweler and Owner Chad Elliott has over 20 years of jewelry experience focusing on handcrafted jewelry design, manufacturing and precious gems and diamond setting, as well as, repair and restoration. Throughout his jewelry career Chad Elliott has received a Spectrum Design Award from the American Gem Trade Association as well as a Spectrum Design Honor from the Platinum Guild International. Chad Elliott’s work has been pictured in countless jewelry trade magazines and top fashion publications world wide. Chad Elliott has manufactured jewelry for many designer brands in all colors of 14kt, 18kt, and 22kt gold, including Platinum. These designer brands which ranged in styles from the very refined to the rustic and from ornate antique reproductions to the organics of nature have sold through notable fine designer stores. Many pieces of jewelry manufactured by Chad Elliott for these designer brands are worn and cherished by their celebrity owners and Hollywood’s elite. LOOKING FOR AN ENGAGEMENT RING? 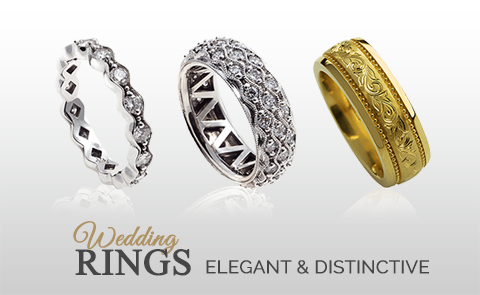 ENGAGEMENT RINGS FOR ANY BUDGET.